Focusing on the design of robust value-creating supply chain networks (SCN) and key strategic issues related to the number; location, capacity and mission of supply chain facilities (plants, distribution centers) – as well as the network structure required to provide flexibility and resilience in an uncertain world – this book presents an innovative methodology for SCN reengineering that can be used to significantly improve the bottom line of supply chain dependent businesses. 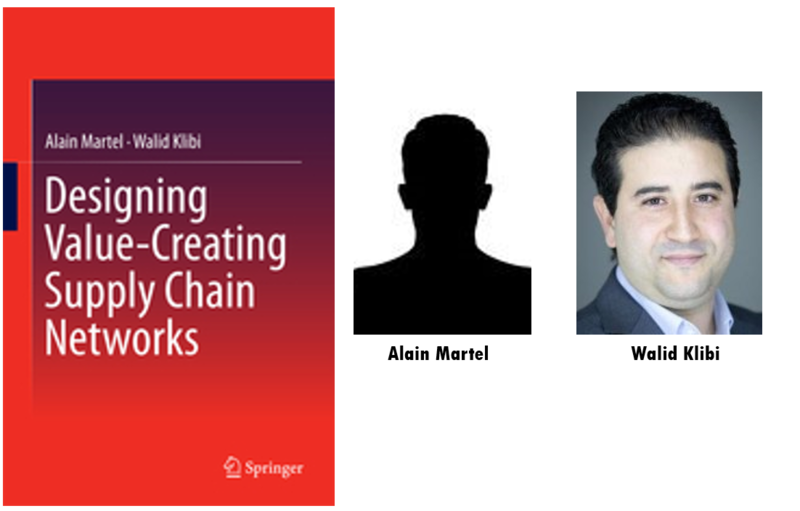 Providing readers with the tools needed to analyze and model value creation activities, Designing Value-Creating Supply Chain Networks examines the risks faced by modern supply chains, and shows how to develop plausible future scenarios to evaluate potential SCN designs. The design methods proposed are based on a visual representation formalism that facilitates the analysis and modeling of SCN design problems, book chapters incorporate several example problems and exercises which can be solved with Excel tools (Analysis tools and Solver) or with commercial statistical and optimization software. Alain Martel, Ph. D., Eng. is a professor in the Operations and Decision Systems department at FSA ULaval in Quebec City, Canada. 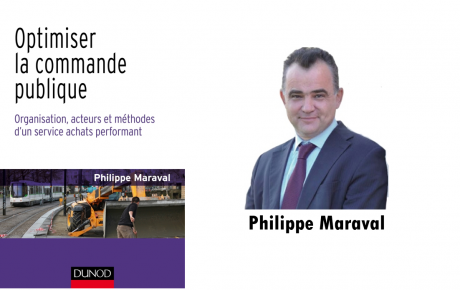 Alain Martel has been involved for over 35 years in research, consulting and commercial software development projects, as well as graduate course development, teaching, executive training and doctoral supervision in the field of supply chain engineering and management. Alain Martel’s research has been supported by several grants and was recognized by local and national awards. He has published books in operations research, business competitiveness and supply chain management. He also publishes regularly in refereed scientific journals, and has provided consulting services to numerous public and private organizations. He was involved in the development of SC-Studio, a commercial supply chain network design tool and is a co-founder and co-director of CIRRELT, a leading interuniversity research centre focussed on business networks, logistics and transportation. Walid Klibi, Ph. 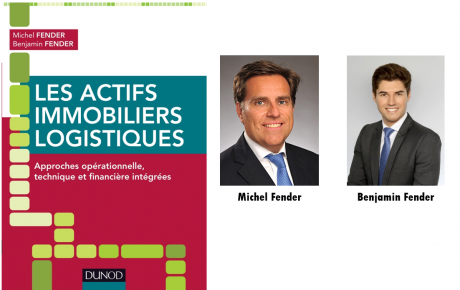 D., MBA, is a professor of supply chain management at KEDGE Business School in Bordeaux, France, where he is actively involved in supply chain management research, teaching and executive training. 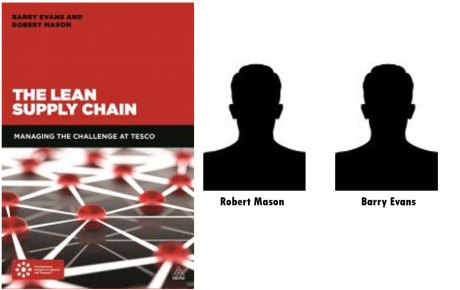 He is the author of several scientific papers on the design of effective and robust supply chain networks and he is invited to speak to professional and scientific audiences on a regular basis.